Tim Minchin · Californication season 6 premieres in January! Californication season 6 premieres in January! 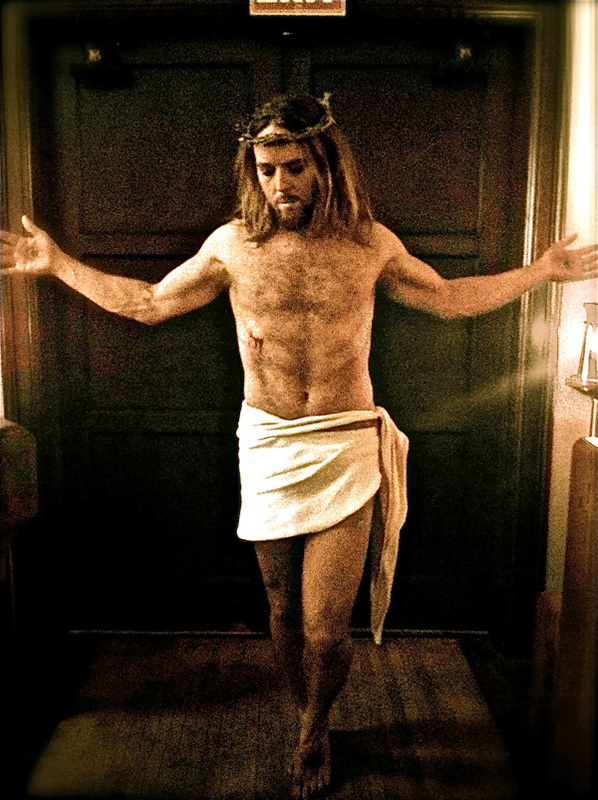 Tim as Atticus as... Jesus? Showtime have announced the date for the premiere of the sixth season of Californication! The first episode will go out on Sunday 13th January 2013 at 10:30pm ET/PT. It’s a long time to wait, but we’ll be sure to post a reminder for you closer to the time. If you’re wondering why this is a big deal, that’ll be because Tim’s playing the coked-up rock star Atticus Fetch in most of the episodes, adapting Hank’s first novel, God Hates Us All, into a musical. With other characters announced including Fetch’s wife, a professional groupie and Marilyn Manson, it’s sure to be one hell of season! If only we’d had Tim up there at Sunday school, the uptake may have been somewhat increased ;) Looking forward to the 2013 show – & enjoy Matilda tongiht Tim! Wow! I’m seeing Tim as Judas on Friday and now he’s gonna be a Jesus character too… Will be interesting. O_O I just can’t believe it..Tim + Californication …AWESOME!! !